Jim and Kelley Hobart are the ranch owners and we manage the daily operations. Our breeding program is focused on bringing out the best fiber and conformation traits while providing unique colors to the fiber industry.We are constantly researching specific genetics and trait characteristics to ensure our ARI Registered Crias improve with each breeding season. 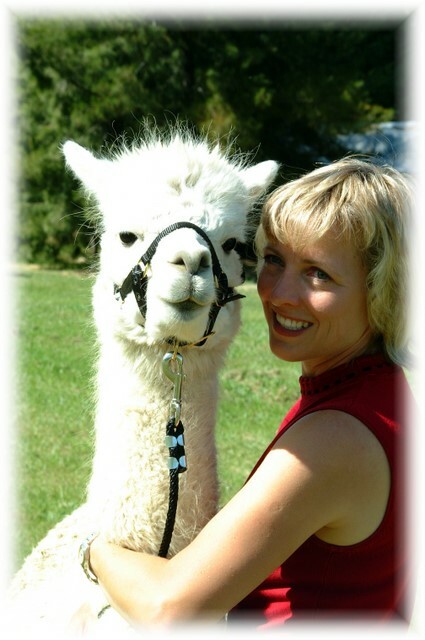 We believe alpacas are a great way to help teach children kindness and gentleness towards animals. Alpacas are gentle, easy on the land, very clean, and intelligent. We have found that interacting with animals like Alpacas helps to teach both children and adults to focus outwardly on other living creatures and demonstrates a kind way to treat the earth. Established in 1998, our family ranch was originally in Northern California. In 2011 we decided to make a life change now that the kids are grown and are focusing more on our website (AlpacaDirect.com) and travel. It's been a great journey. Our alpacas are currently in Sandpoint Idaho with 6 still in Northern California. 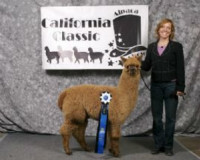 If you are interested in investing in Alpacas and getting some top-notch animals with great Pedigrees, please contact us.